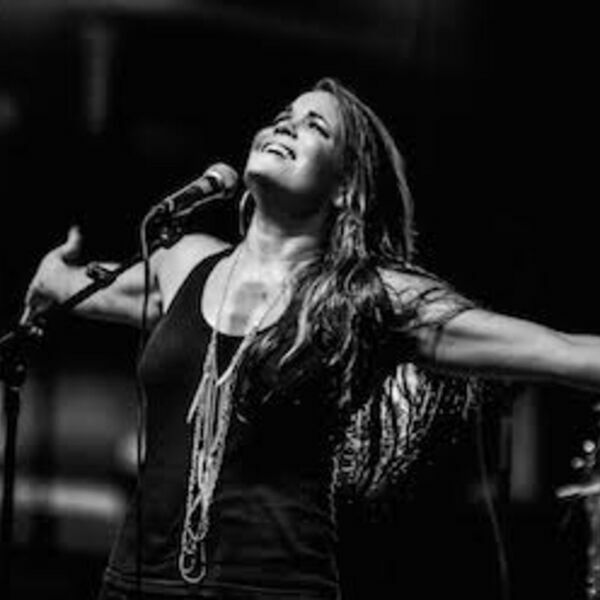 KMOVE Radio - Bonnie Bishop - Singer. Songwriter. Storyteller. She sings with emotion, inspiration, her heart & soul...listen in now.